Hope you are all doing really well? I'm posting a little later in the week than I was hoping, but between one thing and another my week got in the way. 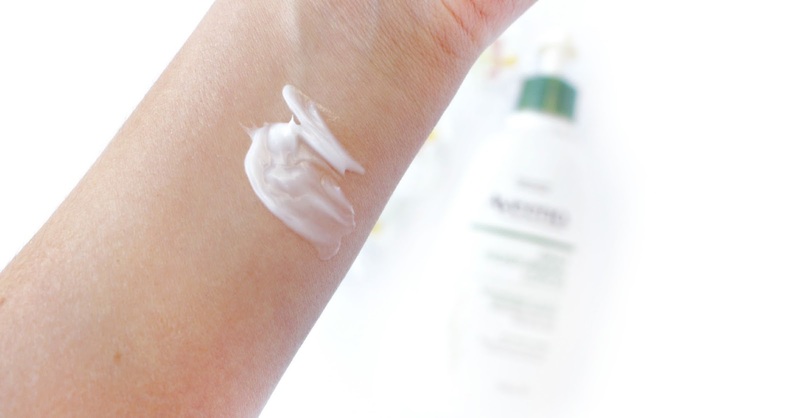 However, I'm back with a review of the fantastic Aveeno Moisturising Lotion! and before I get started I wanted to say a huge thanks to my lovely blogger buddy Sophia Meola who kindly tagged me in her post. 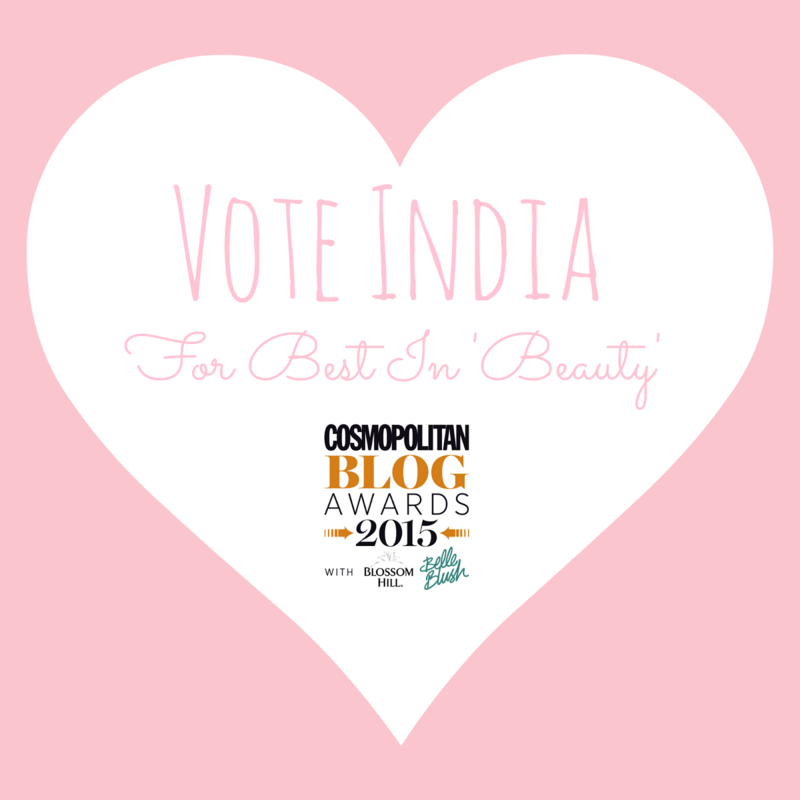 It's no secret that I'm a total skincare junkie, but sometimes body care isn't my niche! 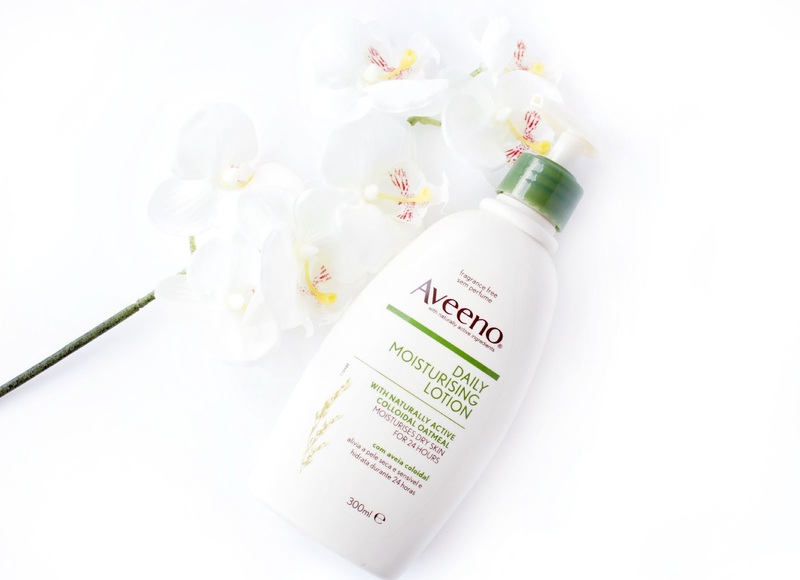 However, I've been trying out the Aveeno Daily Moisturising Lotion and I have to say it's fantastic and a true hidden gem in the skincare/body care world. I hope you enjoy this review lovelies and I would love to hear your thoughts in the comments section below. You can also use my social media icons if you would like to get a quicker response. Aveeno is a brand I have heard of before, but haven't really explored.. so I was excited to learn more about the brand itself. Aveeno began back in 1945 with two brothers Sidney and Albert Musher. They firmly believed that century-old remedies held the promise and real answers to human wellness. Since their humble beginnings there has been over 50 years of clinical evidence showing that formulations containing colloidal oatmeal hold some of the most promising results in skincare. Protects - Oatmeal creates a protective film on the surface of the skin, whilst helping the skin to return back to normal pH levels. Mist Yourself - There is nothing I love more than using a Mist to re-hydrate my complexion. You feel instantly uplifted and the minerals also work wonders to soothe your skin. 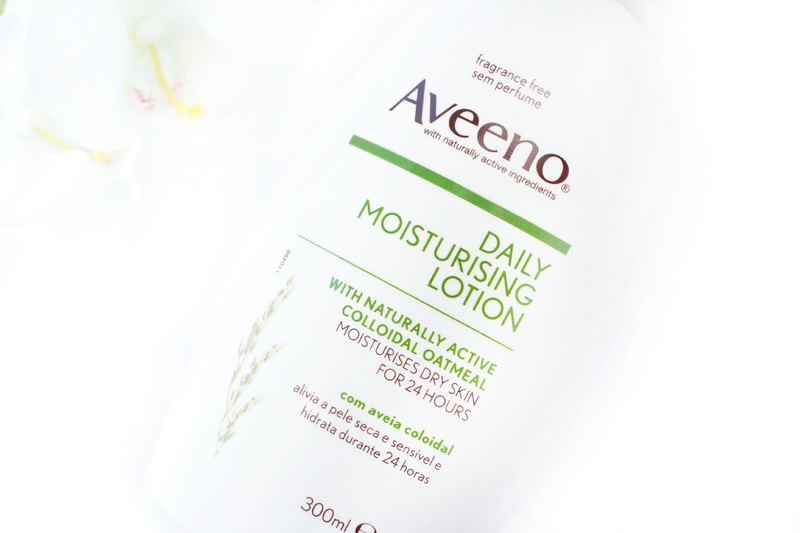 I think for just £7.14 the Aveeno Daily Moisturising Lotion is a real staple product that would be suitable for pretty much everyone. It's simple but very effective and you know it will last you for absolutley ages. I can see this product being a real go to product for me and for the price I don't think you can go wrong. It may not be the most glamorous looking or smelling, but it does the job and that's definitley what is most important! Looks like a great product and reasonably priced too. I prefer skincare products with more natural ingredients as opposed to heavily fragranced stuff. I always see Aveeno skincare products everywhere, but never buy them! I want to now! I absolutely love Aveeno, I feel like the quality feels much more high end than the affordable price tag. Gorgeous photo's too lovely!